Let's take a real example and see how APIs enable web, desktop and mobile in the Document Cloud taking example of Acrobat DC eSign Services (erstwhile EchoSign). 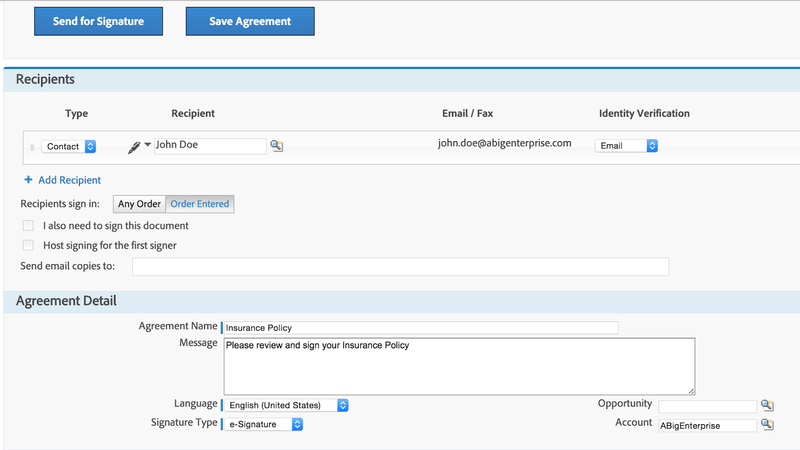 The eSign services expose SOAP and REST APIs that allow documents to be sent out for signature. Specifically, they are sendDocumentInteractive in SOAP and /agreements, POST in REST. 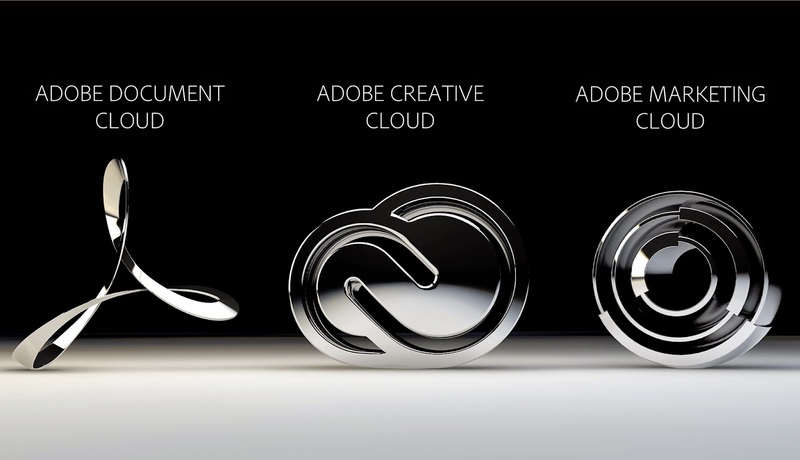 Moving on to the Desktop, Adobe Acrobat and Reader DC, now ship with a Send For Signature App. This in-built app uses the same Adobe eSign REST APIs to send out documents opened by the user right from within the desktop app without ever having to leave them. After authentication which happens through OAuth APIs, these documents can be picked from the senders machine or from the Document Cloud repository through cloud service APIs. Then through eSign APIs, these can be sent for signature with the selected files. Views to manage the documents that were sent out are also made available through APIs! And finally for the Mobile Story. Mobile is a first class citizen and often provides the free, close and friendly companion for consumption of paid services. Mobile apps are expected to be small, simple and quick to build and APIs enable this to be easily possible. 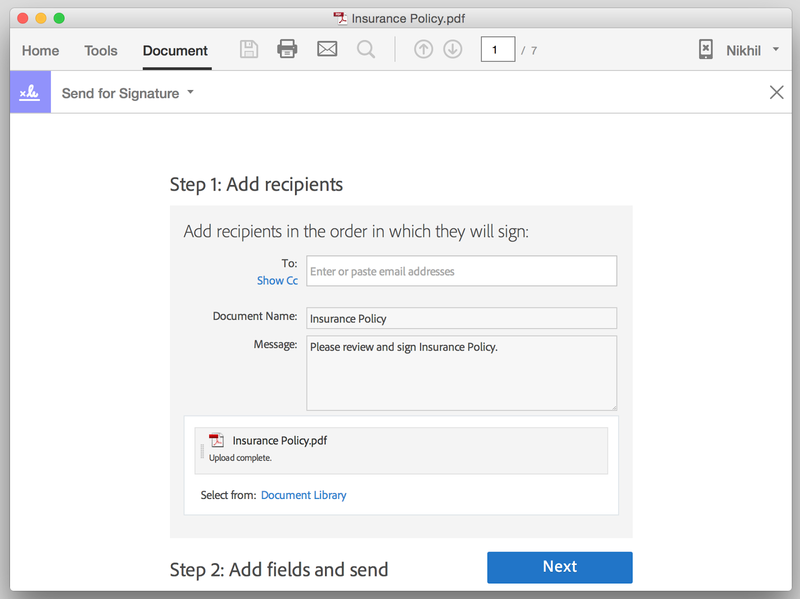 Acrobat DC (Document Cloud) ships with a brand new eSign Manager DC App that provides a convenient way to send out documents directly from your mobile or tablet device, have a quick look on the status of your agreements and even sign them directly from within the mobile app. All of this functionality is made possible through the same set of SOAP and REST APIs that are used by the web and desktop apps. You see APIs enable Document Cloud eSign functionality to happen across platforms and devices! Does it have APIs (REST/SOAP) or SDK available to merge word documents/convert them to PDF?